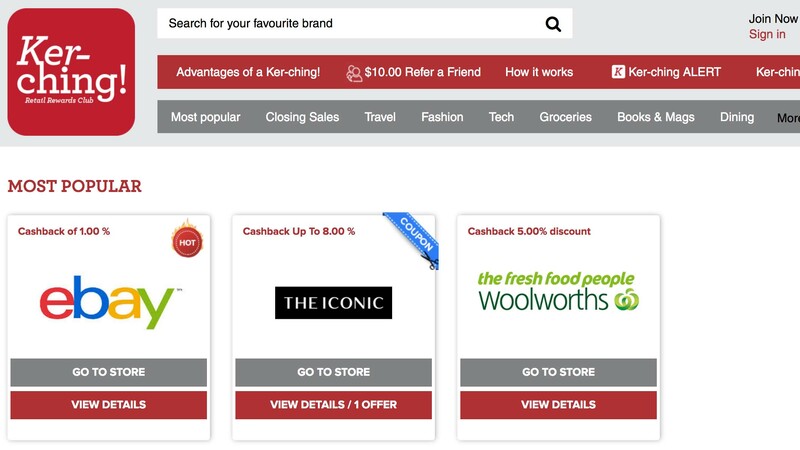 Sydney-based Matterhorn Communications has won the marketing duties for the new online cashback platform Ker-ching! Says Matt Kemsley, co-founder of Matterhorn Communications: “It’s very straightforward. If you shop online, you should sign up to Ker-ching! You shop at all the sites you love (plus there are thousands of others to tempt you) but with Ker-ching! you get paid to shop at these sites. It’s not vouchers or discounts, it’s cold hard cash in your bank account. It’s a no-brainer, who doesn’t want to get paid to shop?